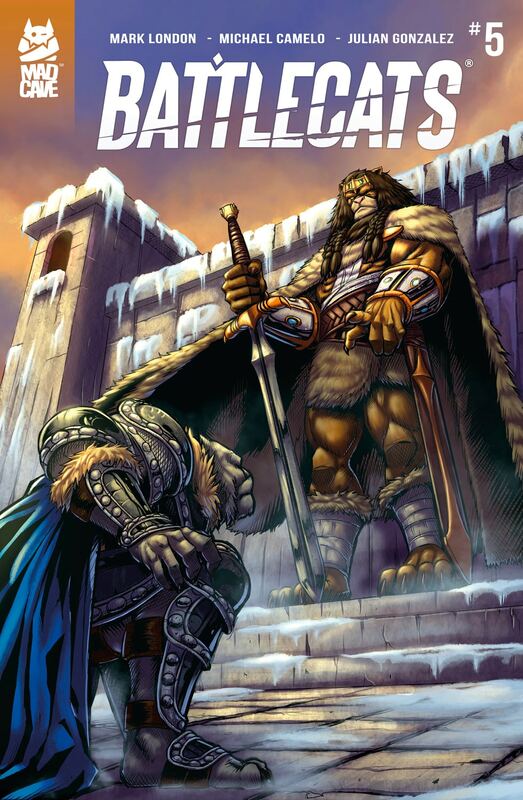 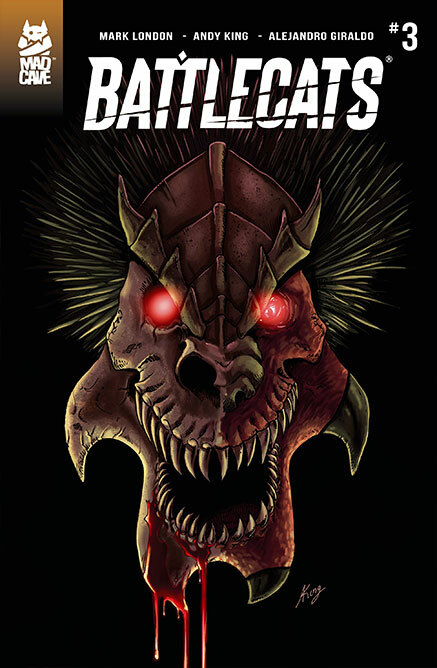 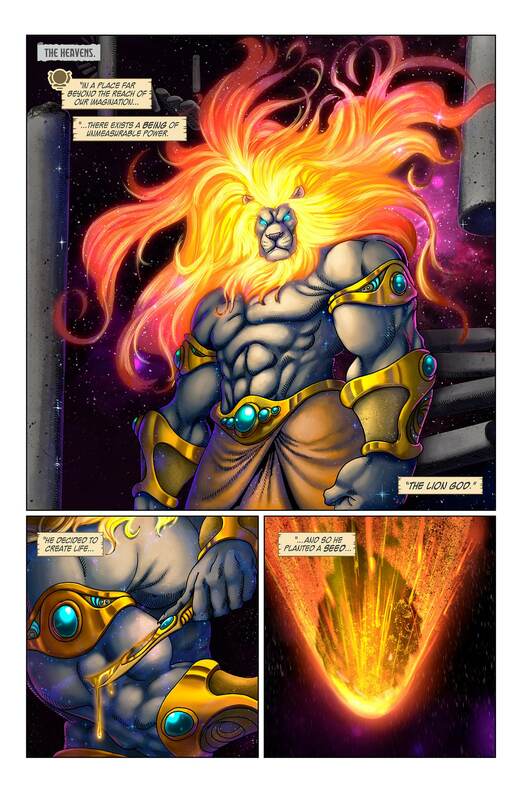 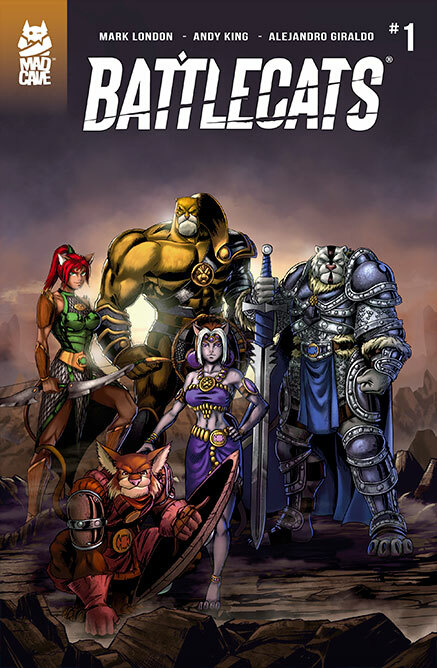 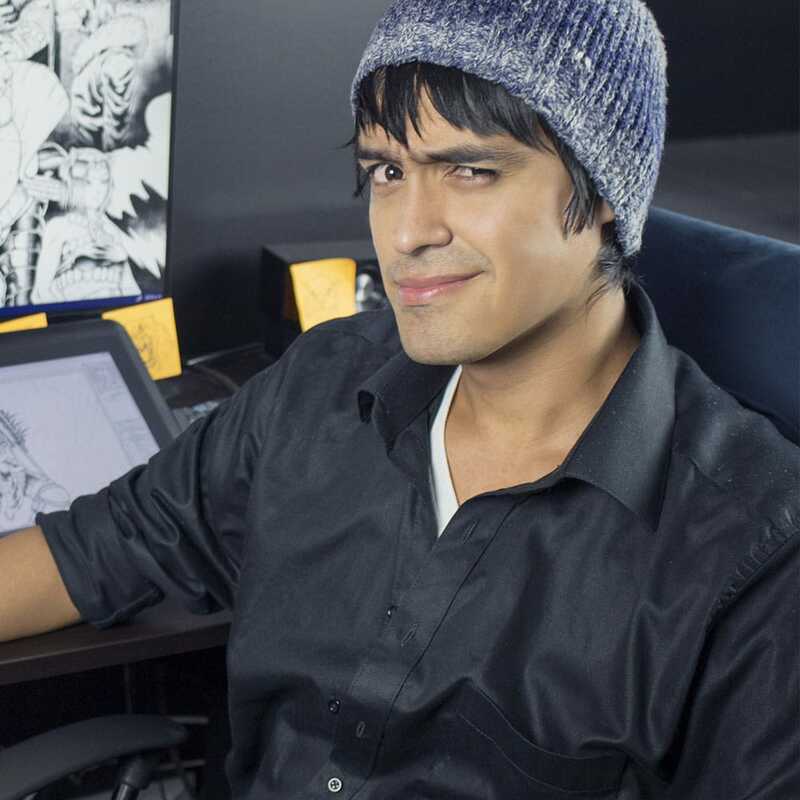 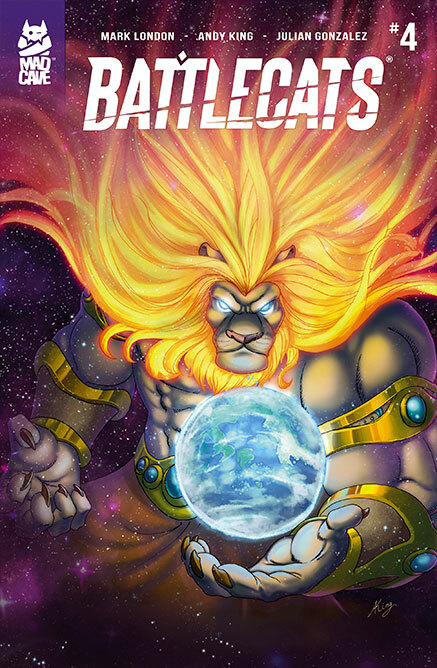 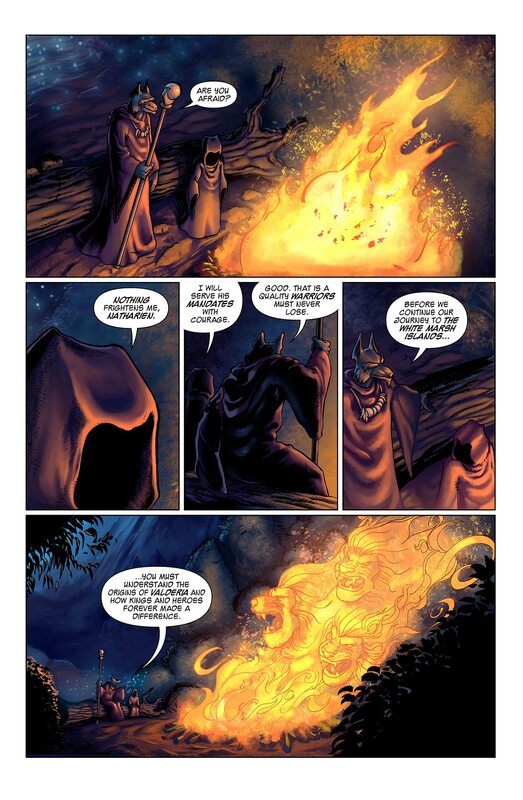 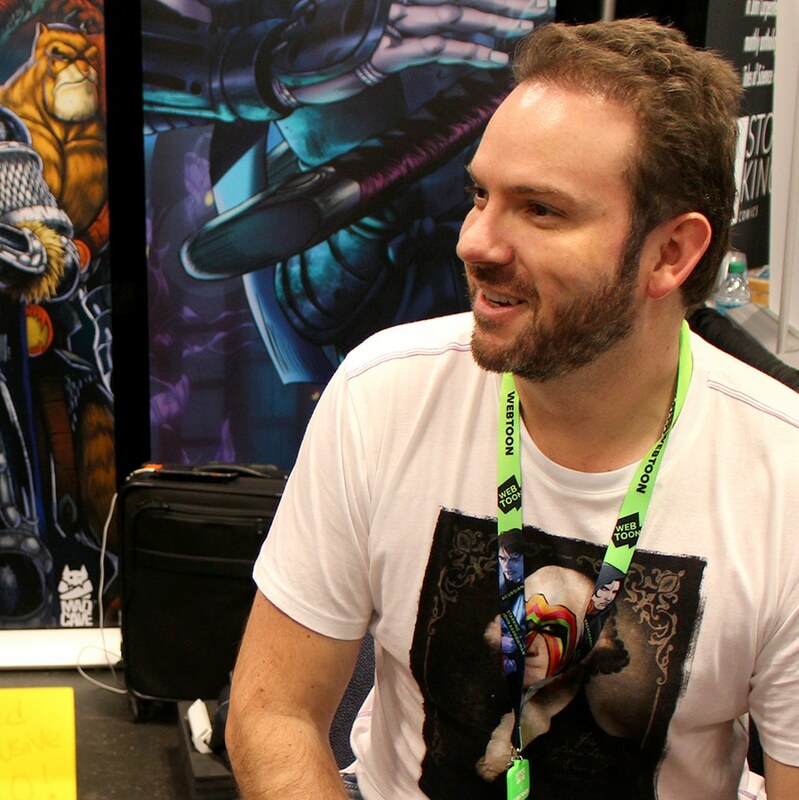 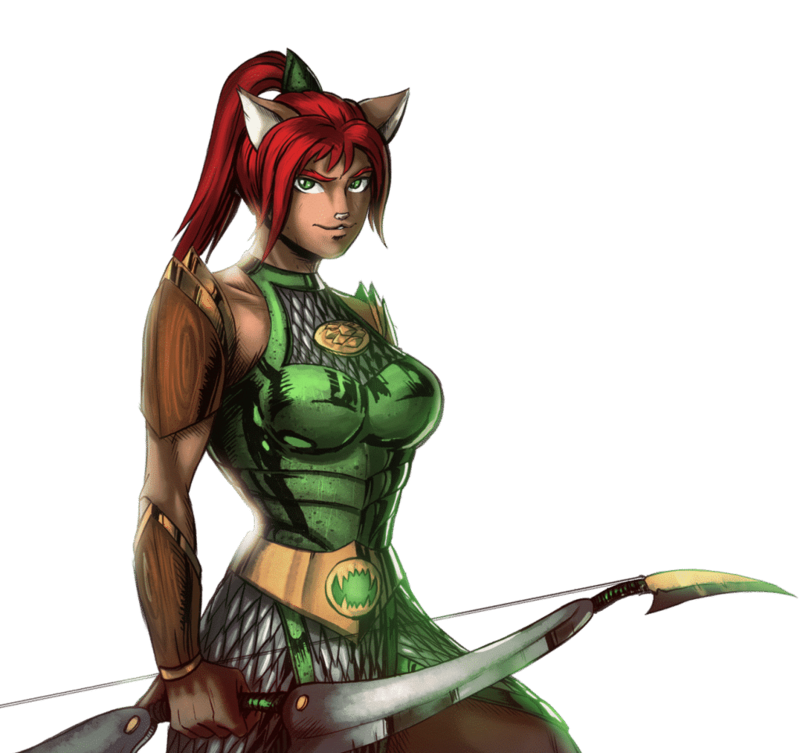 Battlecats is an original, medieval fantasy comic created by Mark London. 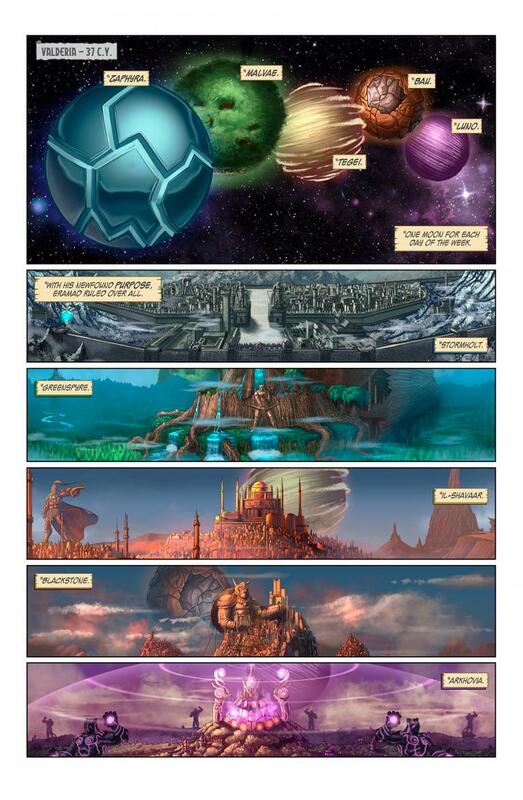 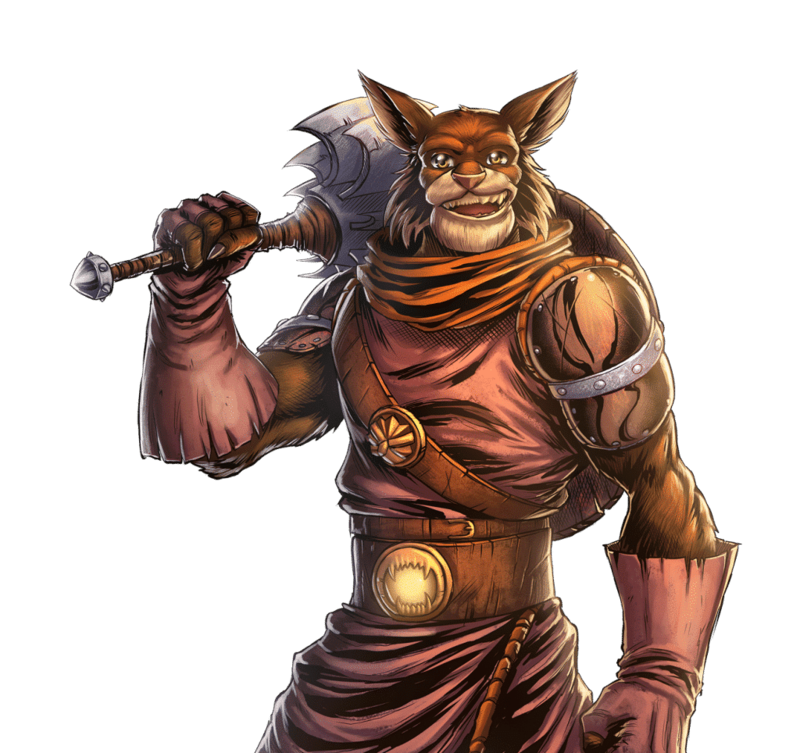 The story is set in Valderia, a majestic world shaped by its rich history and diverse feline cultures. 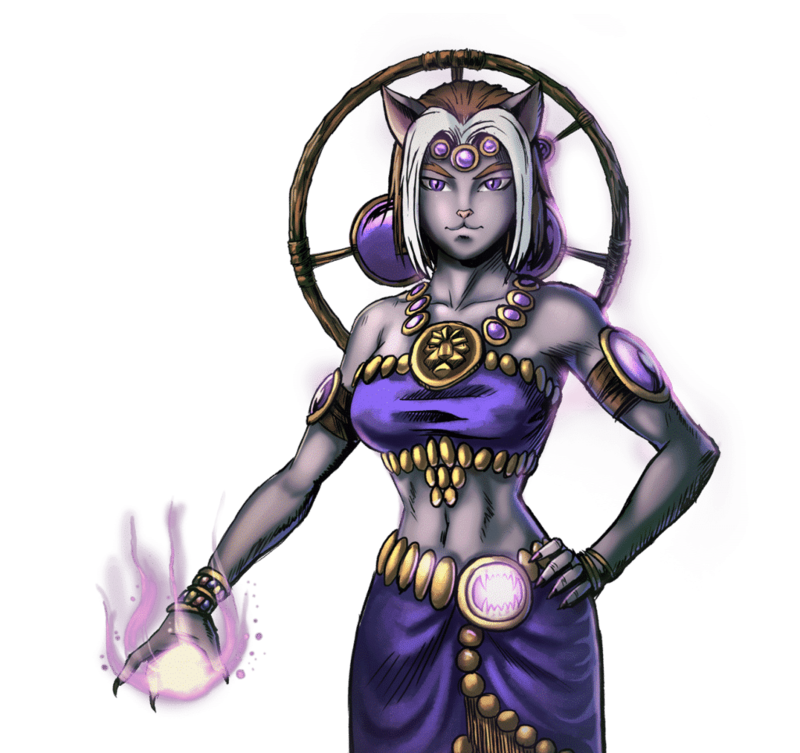 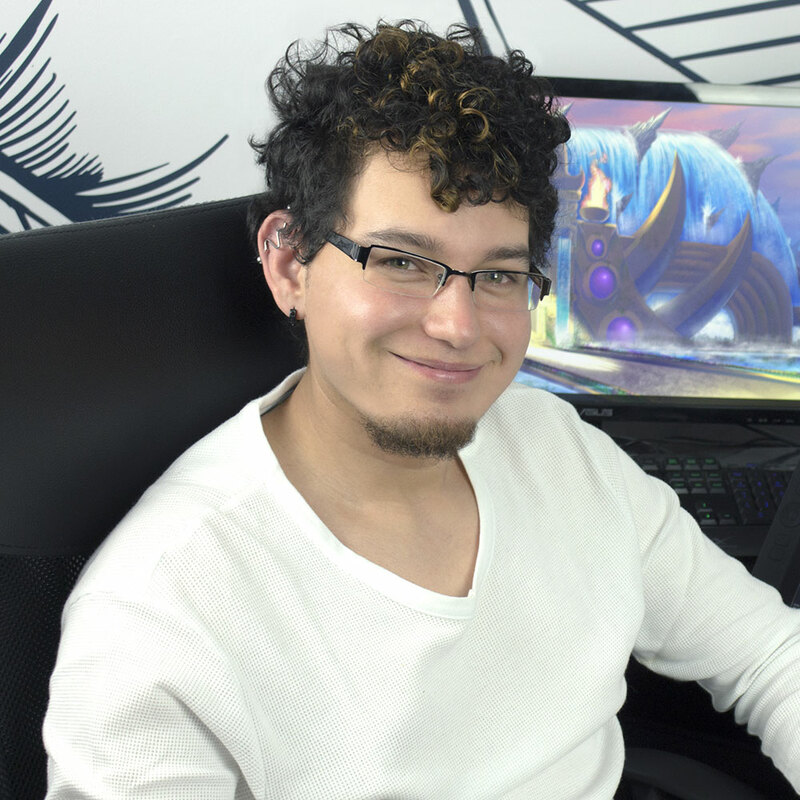 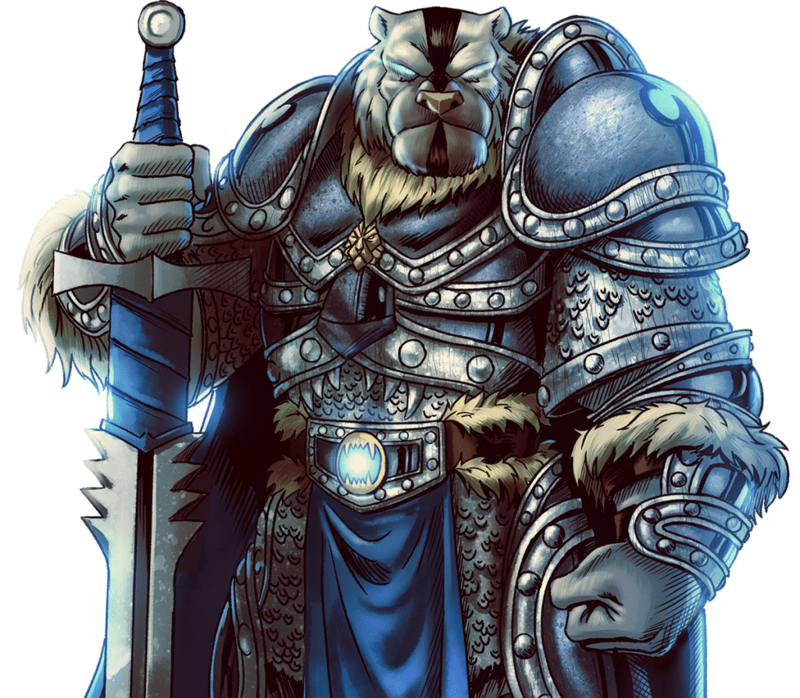 Led by Kelthan of Stormholt, the Battlecats are an elite team of warriors sworn to protect the throne against the forces of evil bent on destroying Valderia’s traditions and ideal. 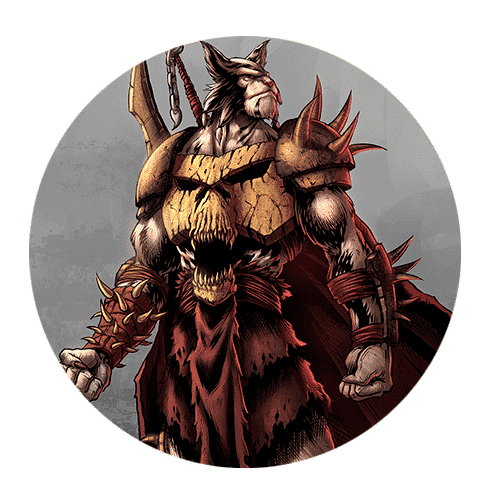 *You’ll get your first newsletter with a link to download your free preview as soon as you join us.